The Grant County EDC began working with Intuit's real estate division in September of 2006 as they searched for a location for a new data center. The search encompassed much of the Western United States from Washington to Arizona. Intuit selected a 63 acre parcel in Quincy and broke ground in mid June 2007. Construction lasted just under two years with the official ribbon cutting ceremony being held August 13, 2009. Intuit is a Fortune 1,000 company and is the maker of QuickBooks, Quicken and TurboTax. 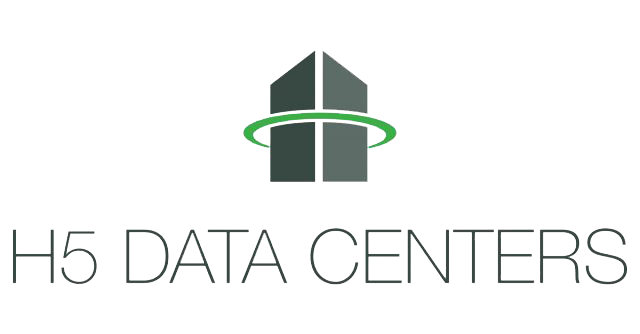 In 2018, H5 Data Centers announced the aquisition of Intuit Inc. Data Center.